There were some interesting new Euro-Rimfires on display at SHOT Show 2018. We were impressed with the new Tikka T1x along with the handsome Steyr Zephyr II. Both these rifles are offered in .22 LR and .17 HMR rimfire chamberings, and the Zephyr comes in .22 WMR as well. Our friends at Varminter.com have created preview videos showcasing the notable features of these new rifles. We hope to test one of these Tikkas this spring — one great feature is the action has the same footprint as the Tikka T3/T3X centerfire rifles. That means you can drop the rimfire barreled action into any stock that fits a T3 or T3X. Tikka has built a reputation for offering quality firearms, for an affordable price. Up until now, they have focused on the centerfire platform. 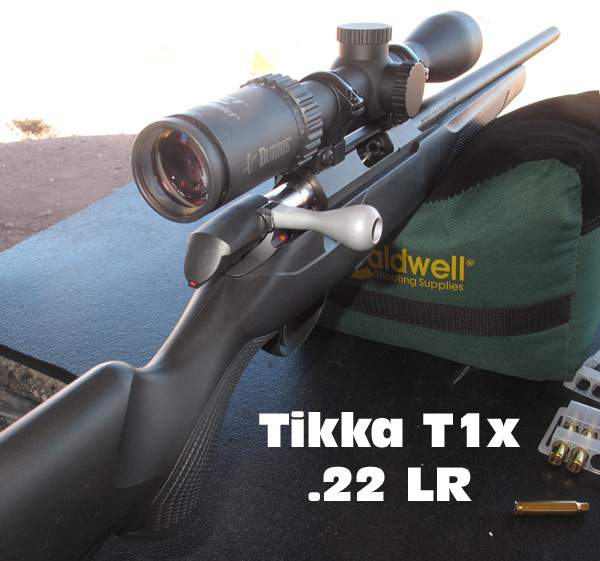 However, they are now entering the rimfire market with the new Tikka T1x MTR rimfire rifle. This rifle is loaded with everything we love about Tikka’s T3 centerfire rifles, in a rimfire. Unique to the T1x is the ability to place the barreled action into one of their T3, or new T3x, rifles. 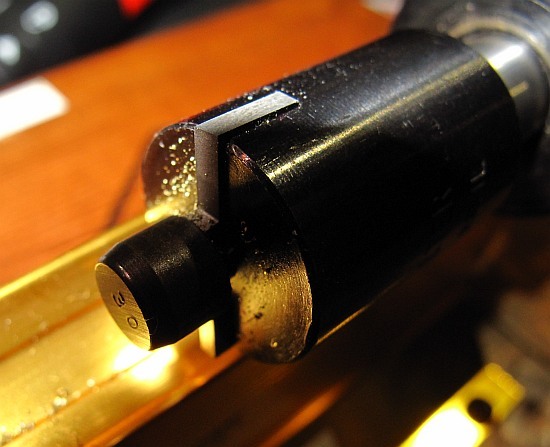 This truly gives this rimfire a centerfire feel, in the calibers we love (.22 Long Rifle and .17HMR). Linked above is Varminter.com’s video with Miikka Tammlnen from SAKO in Finland from the floor of the 2018 SHOT Show, where he discusses this new rifle in length. READ Varminter.com Review. Steyr Arms showed off a handsome rimfire rig at SHOT Show. The Zephyr II sports a handsome walnut stock with good ergonomics and nice checkering on grip and fore-end. This is not an inexpensive rifle — MSRP is $995. The .22 LR version is shipping now, and other the .22 WMR and .17 HMR versions should be available before summer. 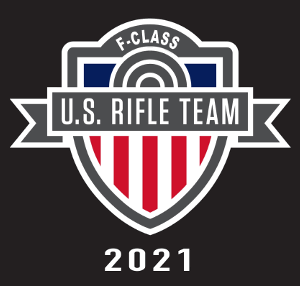 The rifle is trim and easy to carry — overall length is 39.2″ (with 19.7″ barrel) and the rifle weighs just 5.8 pounds without scope. You’ll find more product photos on Guns.com. Varminter.com has prepared a preview video highlighting features of this attractgive rimfire varmint rig. View the video below. For more details read the FULL Varminter.com Review. 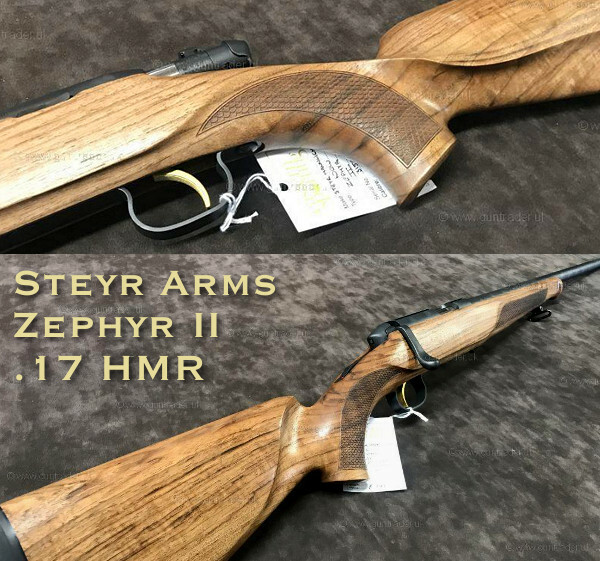 The Steyr Mannlicher Zephyr II is the rebirth of the original Zephyr rifle, which was produced from 1955 through 1971. This new rifle features a classic European walnut stock with a Bavarian cheek piece and fish-scale checkering. The Zephyr II has a tang safety, detachable 5-round box magazine, and comes with a threaded barrel option for all calibers. The cold hammer forged barrel with Mannox finish make for tough, reliable design that will withstand the elements while out in the field. This lightweight bolt-action, is available in .17 HMR, .22 LR, and .22 WMR. Share the post "New Euro Rimfire Rifles Previewed by Varminter.com"
We know many of you guys have a Forster case trimmer (hand lathe) sitting on your reloading bench. This tool does a good job of trimming cases to length. But did you know that an inexpensive accessory will allow your Forster case trimmer to chamfer while it cuts? Here’s the skinny on the 3-way head for the Forster case trimmer. 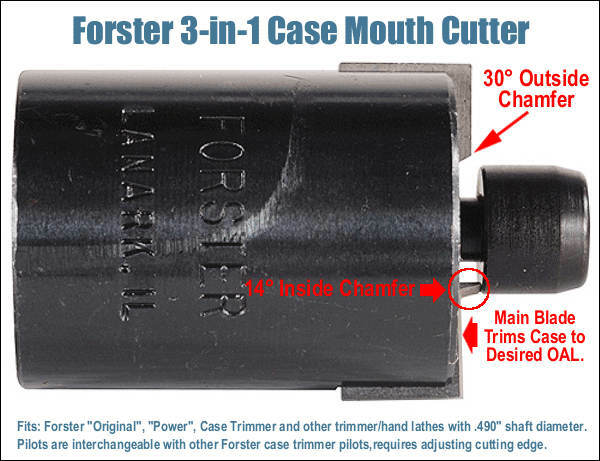 Forster’s 3-in-1 Carbide Case Mouth Cutter works with all existing Forster case trimmers. This unit does three jobs at the same time. It trims the case to length, it puts a 14-degree chamfer on the INSIDE of the neck, AND (last but not least), it cuts a 30-degree chamfer on the OUTSIDE of the neck. It does this all quickly and efficiently — in a matter of a few seconds. We tested the new tool ourselves on a few cases. The tool is solid and well made. The carbide cutting tips do perform a very clean cut. 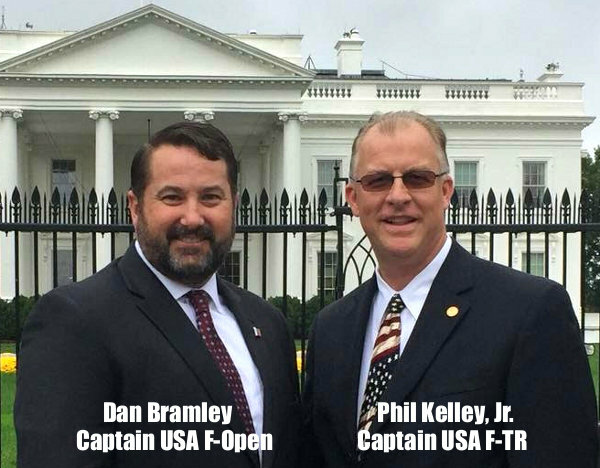 Be aware, however, if you have turned your necks already, you may have to reset the blade positions before you start trimming your brass. Forster’s CFO, Robert Ruch, demonstrates the 3-in-1 case trimming/chamfering tool in the video above. As you can see, the tool turns very smoothly (no chatter). The actual cutting time, per case, is just a few seconds. The tool has an MSRP of $88.00, but it sells for around $65.00 to $70.00 at major vendors. Forster’s 3-in-1 Carbide cutting tool works with all existing Forster case trimmers and other hand lathes with a .490″ shaft diameter. The unit fits over the cutter shaft and secures with one set screw. The 3-in-1 cutter is available for five (5) calibers: .224, .243 (6mm), .264 (6.5mm), .284 (7mm), and .308. Share the post "Add 3-Way Case Mouth Cutter to Your Forster Trimmer"